Are Your Continuation Bets Profitable? but they get some critical details wrong. 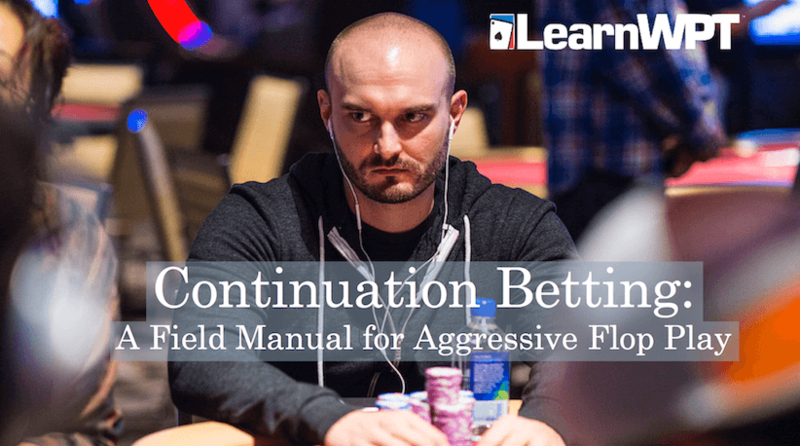 Avoid making unprofitable continuation bets when you download this free Field Manual!